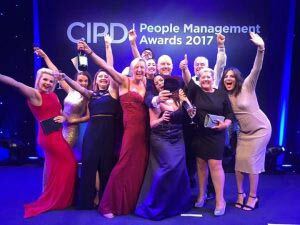 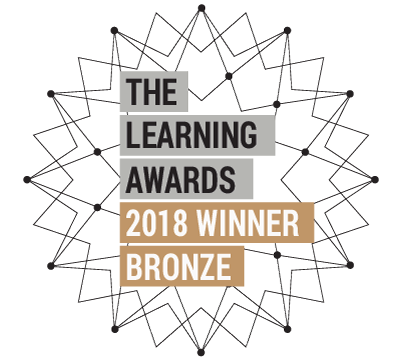 It was a great night for the team on Tuesday night as MTD were crowned as 2017 Best HR/L&D Supplier at the coveted CIPD People Management Awards at Grosvenor House, Park Lane in London. 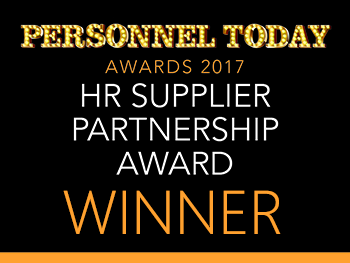 We beat off stiff competition and from hundreds of entrants to claim the award. 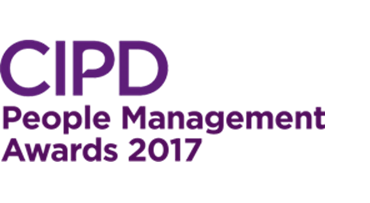 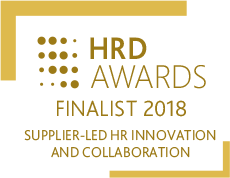 I’m delighted to announce that MTD have been shortlisted as a finalist in the 2017 CIPD Awards for Best HR/L&D Supplier. 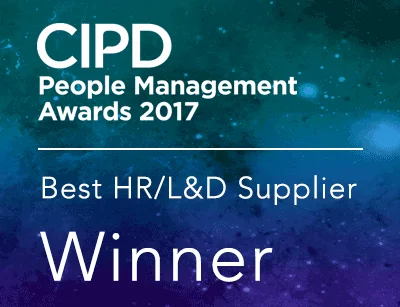 We work extremely hard to not only meet our clients expectations but to exceed them at all times so I am very pleased that we’ve got this recognition.